I've been dreaming of being a coach ever since I was 14 years old. I love mountainbiking so the combination of training and mountainbike is a dream job. I hope you're as passionate about mountainbiking as I am. 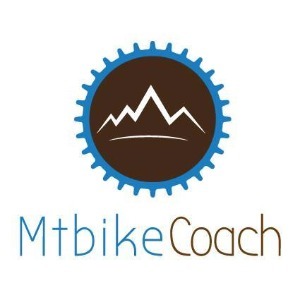 To improve your performance on the bike there is only one name; mtbikecoach!! It's not about being the number one, it's all about being your personal best. Success. Coach Laurent Defevere has been notified of your message.